Experience a rare incredible opportunity to view and interact with chimpanzees in a near-wild setting while helping to conserve their precious habitat and contribute to the conservation of their species. The all fees go directly towards helping cover the recurring cost of the sanctuary and ensuring the well-being of our chimpanzees. 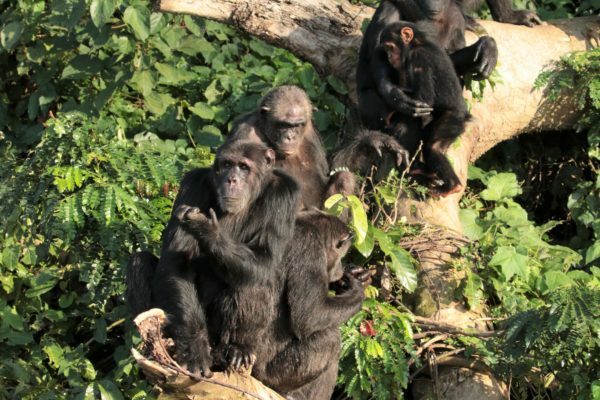 Ngamba Island Chimpanzee Sanctuary is a home to 47 orphaned, confiscated chimpanzees. 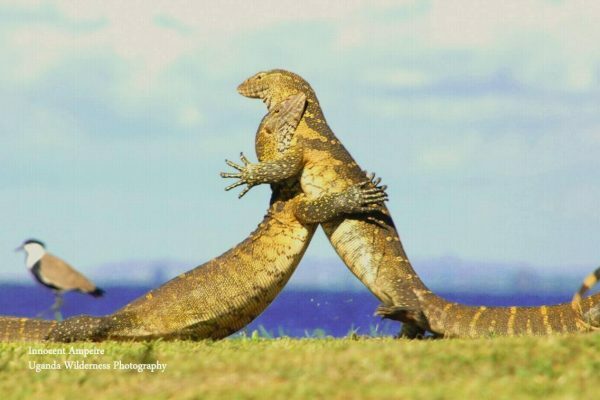 It is found in the heart of the second largest lake in the world, Lake Victoria, 23km south of Entebbe- Uganda. The island is 100acres, 95% of which are forested, used by the chimpanzees and 5% acres are used by staff and visitors. Upon arrival at the sanctuary, you will be directed to our visitor’s center where you will be given an introduction to the project, its history, our residents and their plight. On each of the two types of day visits (half day and full day), you will receive an educational orientation by a chimpanzee caregiver and view a feeding of the chimpanzees (full day visitors will view 2 feedings) from the visitors’ raised platform area along the edge of the sanctuary fence. 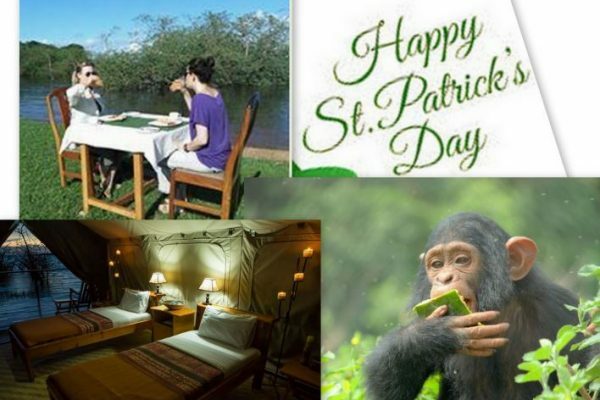 Additionally, those on the full day excursion will enjoy lunch, an optional extra if per-ordered directly with Chimpanzee Trust or through the booking agent. Effective immediately, day visitors to the sanctuary at Ngamba Island are no longer permitted to bring packed lunches and drinks with them to the island. Prompted by the difficulty of controlling the litter associated with the personal items, the ban seeks to enforce Chimpanzee Trust’s Environmental Management Policy and System, which has been in place since the founding of Ngamba Island Sanctuary. In addition to the chimp-related activities listed above, while on the island, day visitors have a choice of any of the following: swimming on the equator, visiting a neighboring fishing village, Bird watching, experiencing other wildlife encounters, or simply sunbathing and relaxing. We encourage you to book your trip in advance to ensure availability and avoid disappointment.